The Nashville LGBT Chamber of Commerce hosted its first-ever Health Expo on July 19, 2017. 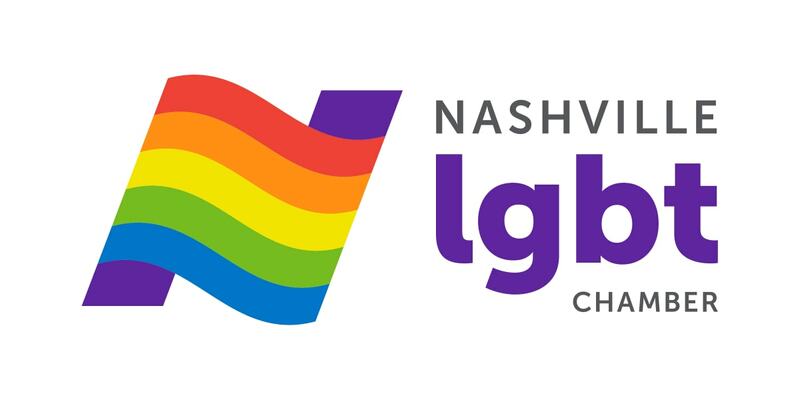 This unique event highlighted LGBT-friendly health care providers and services from the Nashville community and surrounding areas. There was a wide variety of vendors including doctors, gyms, personal trainers, mental health, specialists, counselors, and more. The expo was a "one-stop-shop" to find the providers that care about your health while being inclusive to all people. During the expo, there were interactive presentations about overall LGBTI health and recommended screenings, PREP, and fitness. We look forward to expanding this event in the future to include more varieties of providers including those for children as well as your "furry, four-legged children."